Town Meeting vote: Lincoln must vote publicly to pursue aggregation. 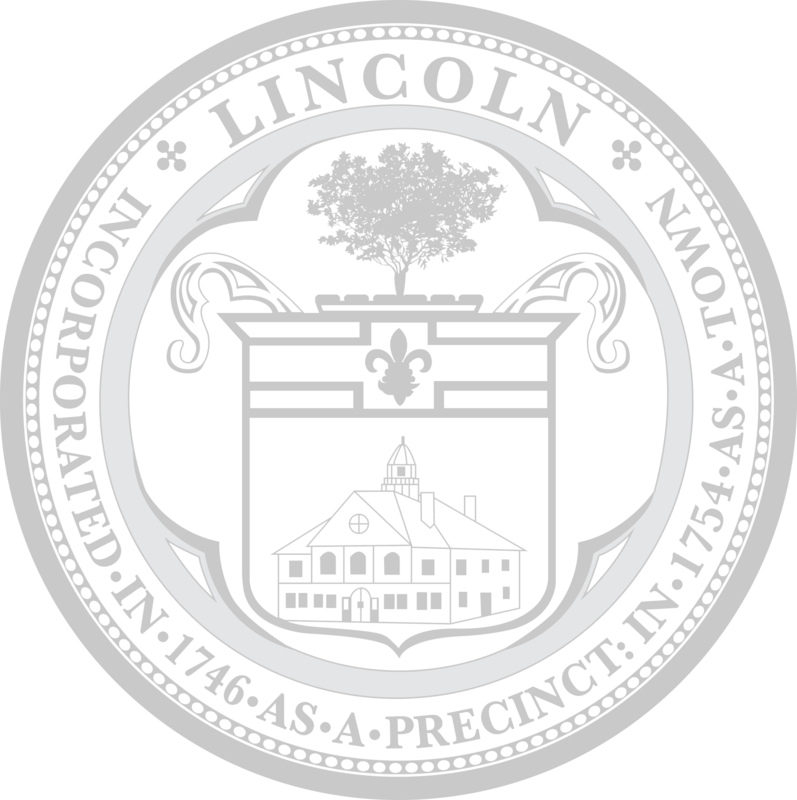 The Lincoln Town Meeting vote occurred on March 24, 2018. Regulatory review: The Town submits an aggregation plan document to the Massachusetts DOER for review and then to the Massachusetts DPU for approval. This document is a broad template that demonstrates how Lincoln will meet regulatory requirements. Lincoln’s aggregation plan was reviewed by the DOER on 8/20/18. Program launch: At the conclusion of that effort, the program launches and electricity accounts are enrolled. Any account on Eversource’s Basic Service will be automatically enrolled into the program, unless they choose to opt out. (Automatic enrollment is the state law.) Any account that is in an electricity supply contract at the time of program launch will not be automatically enrolled, but will have the option to join the program. Lincoln is targeting late 2019 for program launch, depending on the duration of the State regulatory review and approval process.